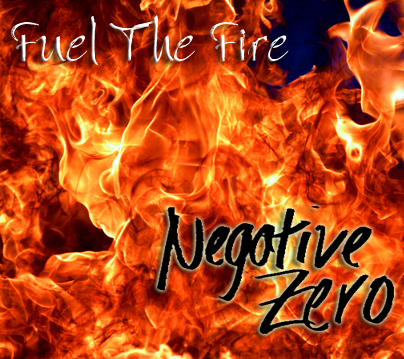 Fuel the Fire is the second album released by Negative Zero on March 29, 2005. The album features four songs used in the video game Fahrenheit/Indigo Prophecy, 'Santa Monica', 'No Surprise', 'Say Goodbye' and 'No Way Out'. The name of the album comes from the opening lines of the song Santa Monica, "She fills my bed with gasoline…". All US editions of the album are edited, a choice made by Roadrunner not the band. Canadian copies, however, remain unedited. Negative Zero have a fan base in Australia but never released or toured Australia with this album.